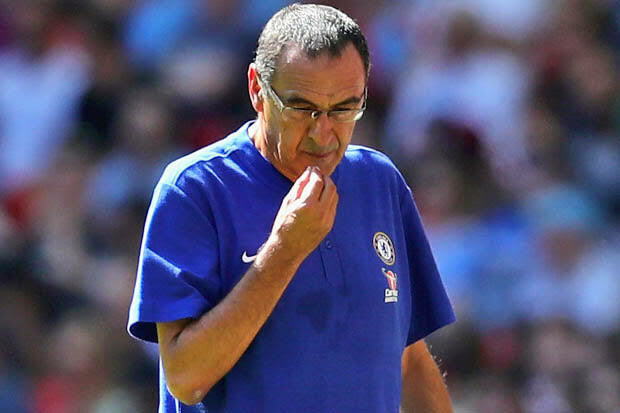 Chelsea are crumbling and the man at the helm Maurizio Sarri has apologies to convey. The downhill tumble of Chelsea can be summed up in one simple stat – 0 goals scored and 12 conceded in their last 3 away games. Sergio Aguero spearheaded the rout which completed Chelsea’s worst ever loss in Premier League history. It is one of the worst nights in my career,” added defender Azpilicueta, 29. “It is difficult to explain what happened. Sarri spoke apologetically after the game.